We checked the engine block and found that it needed cleaning. So I suggested he either take it to an auto shop to have it cleaned or clean it himself. Since he has the knowledge and skills, he opted to clean it himself. And I would like to share with you tips on how to clean engine block should you be faced with the same situation. Here are a 15-minute video to give you an idea of how it goes. Before we get started, it is important to know what the engine block is. Engine blocks, also known as cylinder blocks, are large casings in your car which are either made of cast iron or aluminum. The engine block houses the cylinder and other internal components such as the intake manifold, exhaust manifold, coolant passages, crankcases among others. Over time, sludge, dirt, oil, and coolant build up on the engine block and affect how the internal components work. Brake cleaner or parts cleaner - Choose a cleaner that is safe for the material of your engine block, whether it is cast iron or aluminum. 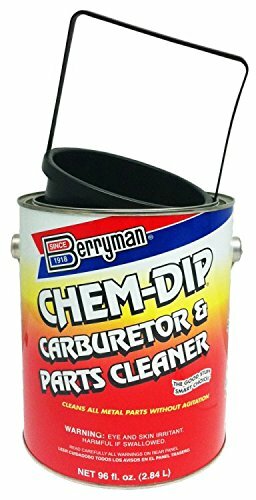 You can use Berryman Carburetor and Parts Cleaner as it’s safe to use on plastic, rubber, painted components, and other metals and alloys. Air compressor - This will be used to air dry and remove dirt and grime. If you don’t have one handy, you can rent one from your local mechanic. Protective gloves - The gloves should be chemical-resistant to protect your hands from toxic substances. Large bucket or tub - Make sure that the engine block fits in the tub. Clean absorbent rags - I recommend that you have about 5 pieces on hand. Plastic scraper tool - To scrub off the rustWD40 - To lubricate and protect the engine block. Before you proceed to clean the engine block, you have to dismantle it from your car safely. If you don’t have the necessary skills and knowledge to do this, ask an expert or a car mechanic to do this for you. Removing the engine block requires you to drain fluid such as the coolant and disconnecting hoses such as exhaust pipes. Here is a step-by-step article and video of how to remove the engine block. Put on your safety goggles and protective gloves before you do anything. 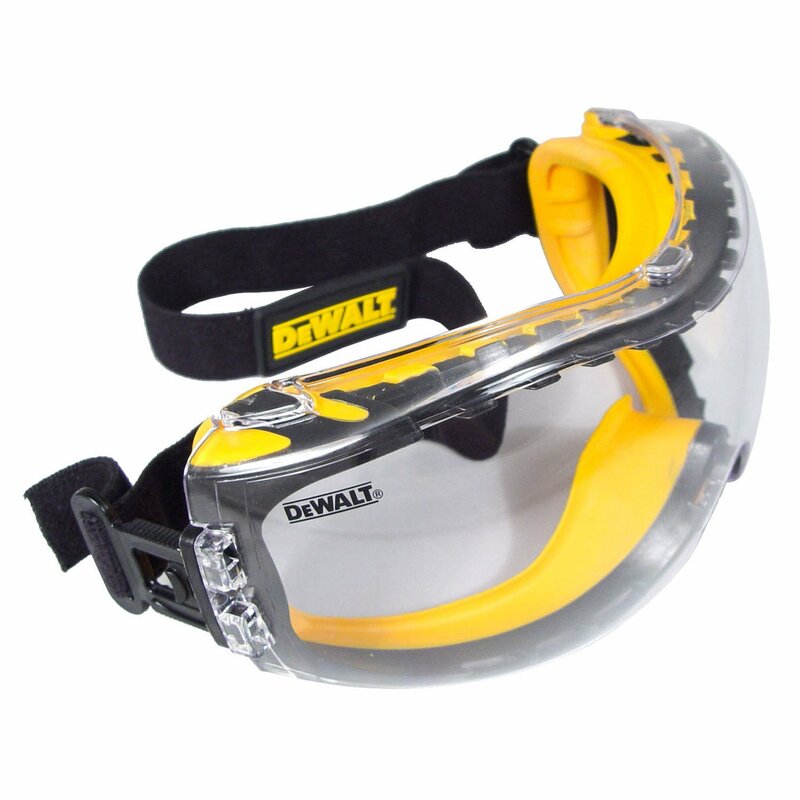 The safety goggles prevent elements to irritate your eyes while the gloves protect your hands from harmful liquids. Get the plastic scraper and scratch off the gasket material on the cylinder head. Never use a metal scraper as it will scratch the surface of the metal. Place the engine block into a tub. Be careful to avoid banging it because nozzles are sticking out of it that may get damaged. Pour the liquid parts cleaner on the engine block in the tub. Using a rag, scrub the engine block thoroughly but do not use a steel brush or any scrubbing tool. Carbon deposits and burnt oil will break down due to the cleaning agent, but you still need to remove most of them. Make sure to clean all the spaces - every nook and cranny of the engine block. After scrubbing the engine block, fill a second tub with warm water. Immerse the engine block into it and add more warm water to submerge it fully. Let it sit in for a few minutes to rinse off the deposits and the cleaner. If you have a pressurized spray washer, you may also use this to rinse off the engine block. Remove the engine block from the tub and place it on a sturdy surface. Use another rag to wipe off all excess water especially from the nooks and crannies. After drying it off with a rag, use compressed air to dry the engine block thoroughly and to remove any dust or debris. After completely drying off the engine head cover it with a clean cloth to avoid dirt from getting into it. Inspect the engine block for cracks. If there are any present, bring it to a mechanic to have it repaired or purchase a new one. Lightly spray on WD-40 on the engine block. Leave it on for a few minutes to dry before reinstalling to your car. That’s about it. When I was watching my friend doing the above steps, it looks tiring, and you really need to set time for it. But well, it was totally worth it. I also noticed that the engine runs more smoothly other than it looks good as new. If I were the buyer, I would definitely purchase his car without a second thought. What are your thoughts on the article above? Please share with us some tips and suggestions about it. Feel free to submit questions and feedback, too. Don’t forget to share this article with your car enthusiast friends.